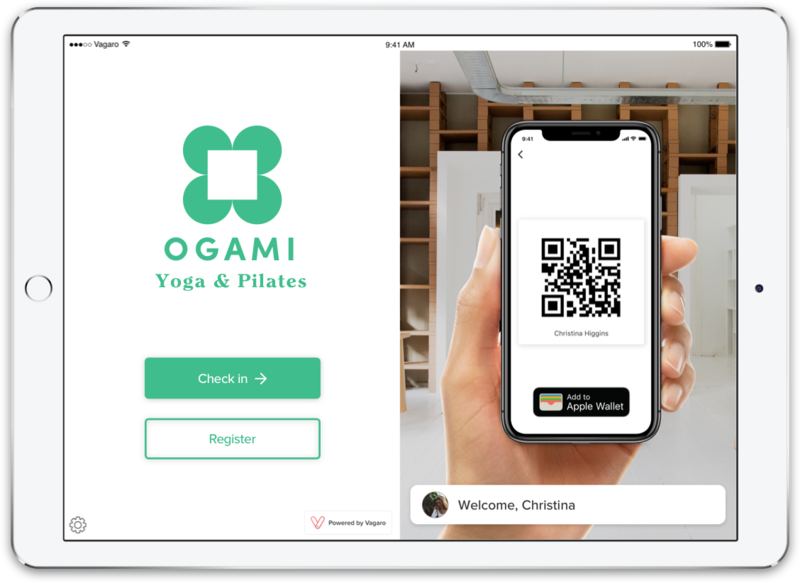 Quickly check in your students for gym classes and events with a QR code. Quickly check in your students for classes, appointments, and events with a QR code. Your service providers will be notified with a text or push notification about the arrival of their client. Let your brand shine by uploading a logo and setting a color theme to apply across the entire platform. Your brand will be apparent throughout the entire process. 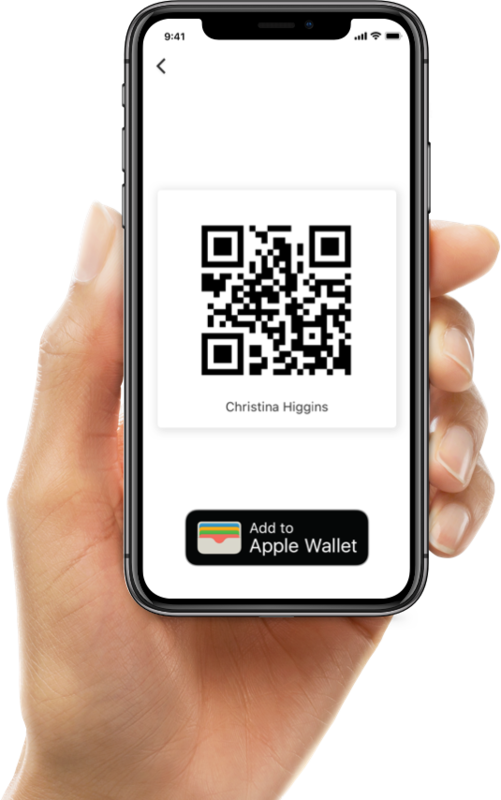 Simply scan your phone, or smart watch using the Vagaro App to checkin. It's that easy. Keychain cards are also available. Configure success and failure tones for check-in in the settings. After a customer checks in, a notification will be sent to their service provider, alerting them of their arrival. Service providers can configure their notification preferences to alert them by text, push notification, and email. Custom membership cards with your logo are available for purchase. The combo pack comes with one keychain card and one credit card sized card. With a unique QR code printed on the back, customers can easily check-in while representing your brand. New member? No problem. They can register to create a new account within a minute. Your new members will be prompted to supply their contact information and take a profile photo. 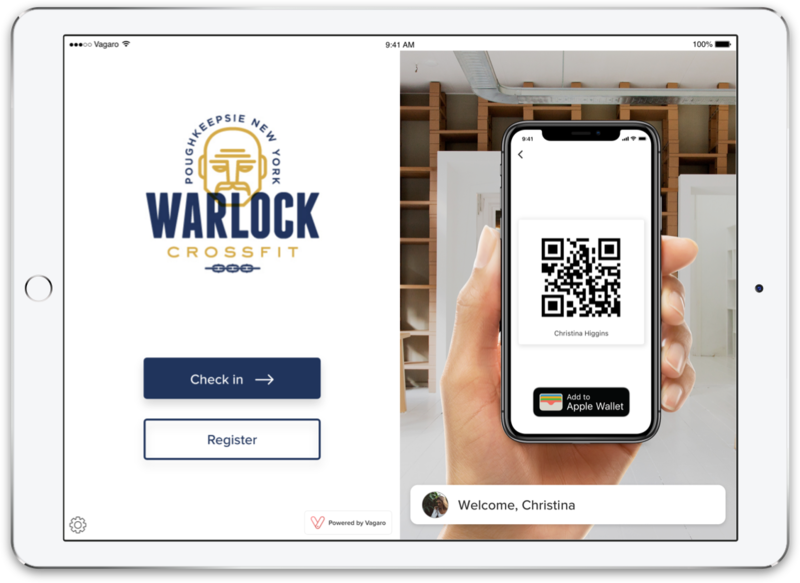 When clients become members of your business, you can require waivers to be signed, right on the Vagaro Check-In App. Seamlessly include Vagaro Forms and Waivers in your on boarding experience.